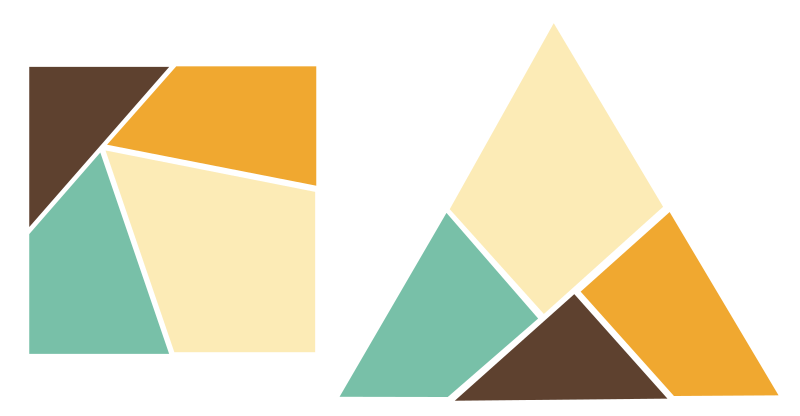 The remarkable Wallace–Bolyai–Gerwein theorem states that any simple polygon can be cut into finite pieces and rearranged to form any other simple polygon of equal area. We present an interactive application that visualizes the beautiful, constructive proof of this theorem. The interface allows the user to input their own initial and terminal polygons, and then will rigidly transform their initial polygon to their terminal polygon.